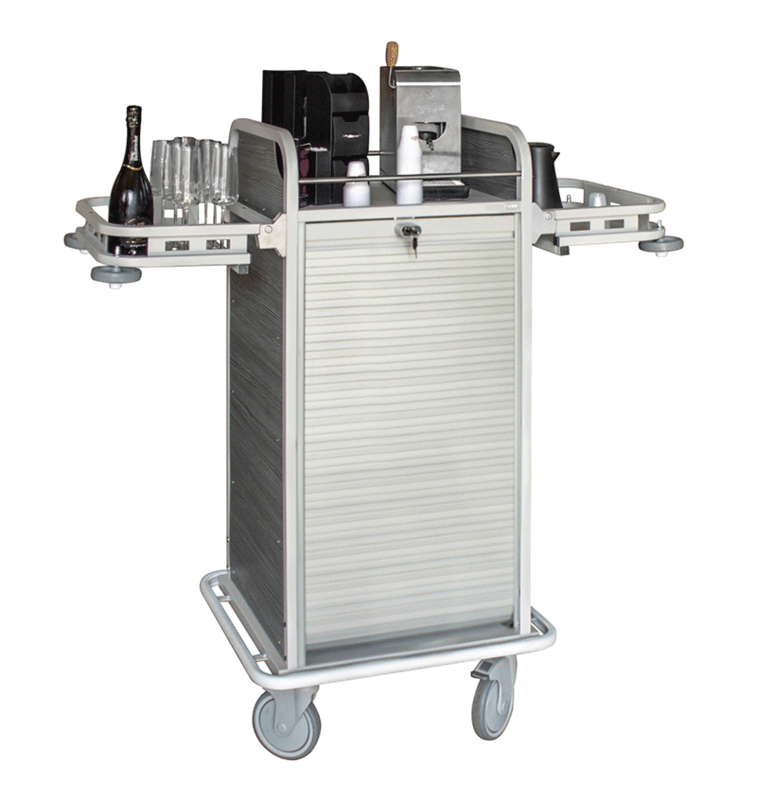 The Coffie model combines the elegance of a refreshment table and the usefulness and movement of Caddie signed carts. 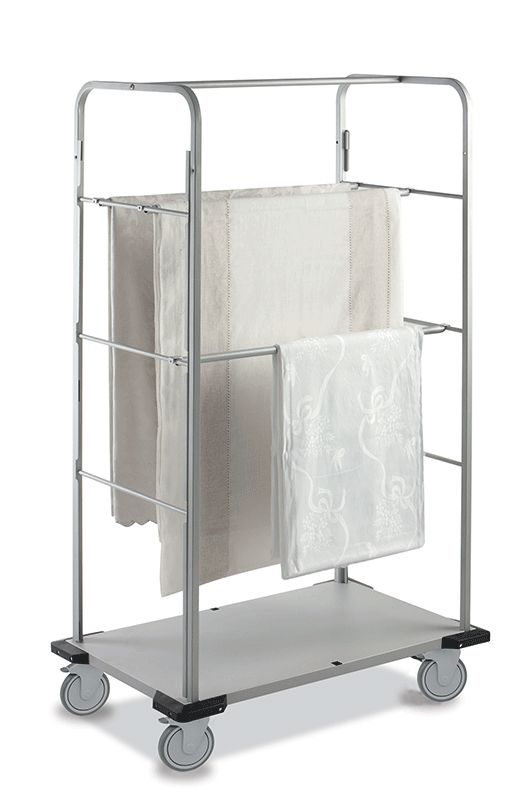 VERSO is a real all-rounder that is available in 3 different versions. 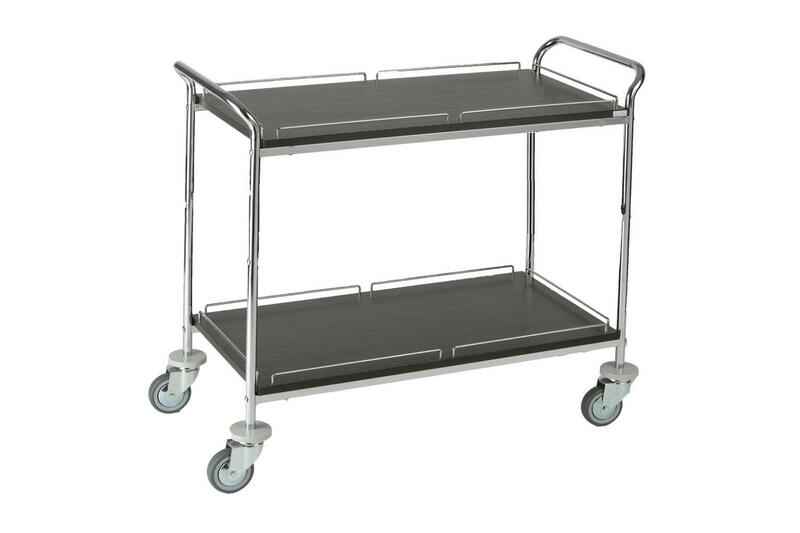 Its sleek and light design in combination with its sturdy construction will make daily challenges easier and more organized. 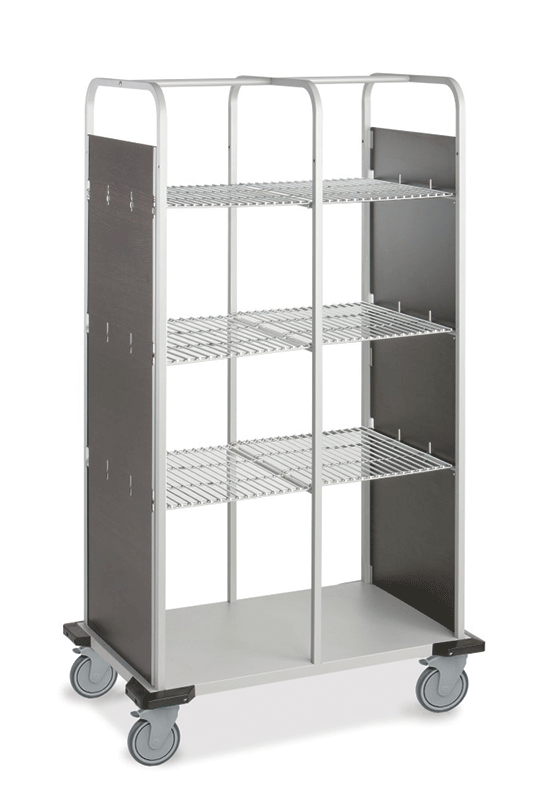 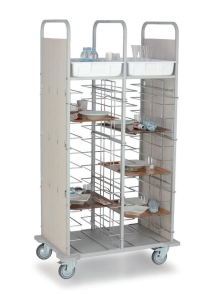 GEA provides stable racks that can handle tablecloths, napkins and so forth, keeping everything neat. 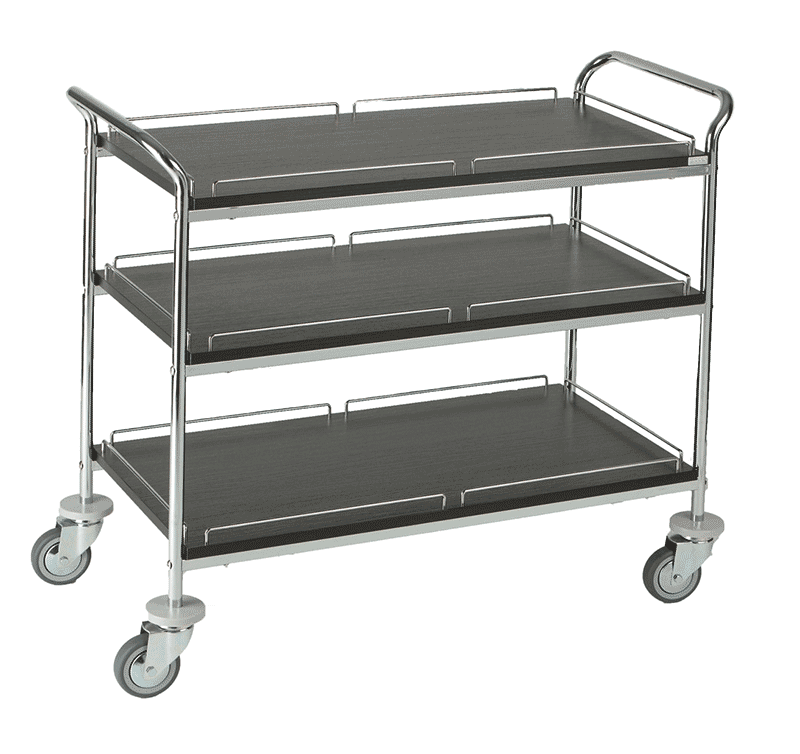 PASSEPARTOUT is our our best selling serving trolley. 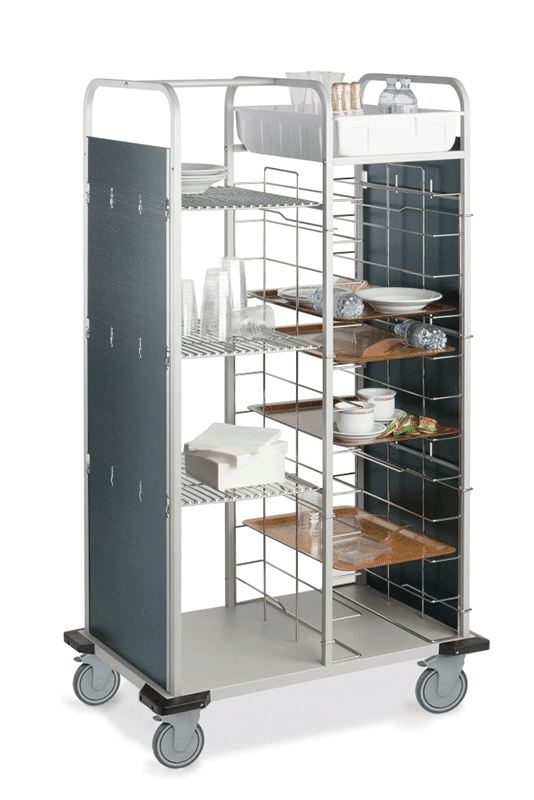 Its design is not only sophisticated, but is also sturdy and well-thought at the same time.